Arthritis is a broad term that refers simply to inflammation of a joint, or a place at which two or more bones meet. The most common types of arthritis are osteoarthritis, post-traumatic arthritis, and rheumatoid arthritis. The majority of arthritis cases can be managed non-surgically, and most people with arthritis are able to live full lives not limited by their condition. Osteoarthritis is the most common type of arthritis. It refers to the degeneration of a joint, and occurs most commonly in older adults. With osteoarthritis, the cartilage at the end of the bones breaks down, causing friction that leads to inflammation. Joints may also lose some of the fluid that keeps them lubricated. Post-traumatic arthritis is inflammation of a joint that occurs after an injury to the joint. Post-traumatic arthritis is very common among athletes, but it can also occur in people who have been in a car accident or sustained a fall. Rheumatoid arthritis is an auto-immune disease in which the immune system attacks healthy joints. 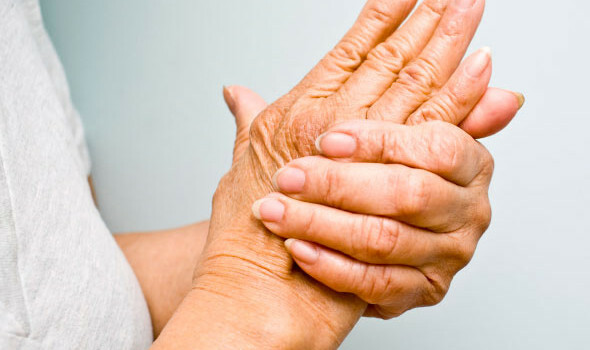 Rheumatoid arthritis is a progressive condition that causes pain, stiffness, swelling, and joint deformity. Rheumatoid arthritis is most common in the hands and feet and tends to affect the same joints on both sides of the body, one factor that distinguishes it from other forms of arthritis.. This condition is most common in women of childbearing age. 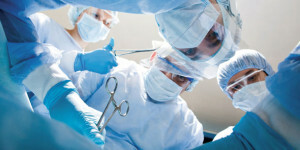 In most cases, osteoarthritis can be treated without resorting to surgery. 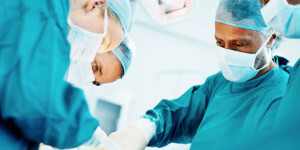 It’s preferable to avoid surgery whenever possible, since surgery comes with its own set of risks and costs which should always be taken into account. Physical therapy – Physical therapy strengthens the muscles that support the joints and restores flexibility to stiff joints. Patients should keep doing the exercises they learn at physical therapy at home as often as recommended. Lifestyle changes – Remaining active, avoiding high-impact activities, and maintaining proper body alignment can all prevent flare-ups of symptoms. Weight loss – Excess weight places stress on the joints, which can exacerbate symptoms of osteoarthritis. For obese patients, losing as little as 10% of the body weight can produce a significant reduction in symptoms. Medication – Non-steroidal anti-inflammatory drugs (NSAIDs) are the most common class of drugs used to treat osteoarthritis. NSAIDs are available over the counter, but you should only use them occasionally unless your doctor recommends otherwise. Taking NSAIDs on a regular basis increases the risk of bleeding and stomach ulcers. Steroid injections – Injections of steroid medication into the joint can reduce inflammation dramatically. In some cases, it is necessary to operate on a joint to restore function and control symptoms of arthritis. For example, if a large joint such as the knee or hip has sustained serious damage, it may be necessary to replace the damaged cartilage with a prosthesis. Knee surgery and hip replacement surgery are invasive procedures, but Dr. Howard Marans recommends such procedures in cases where the condition is unlikely to respond to conservative treatments and the quality of life will be significantly increased by surgical treatment. 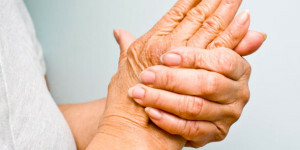 Finding the right treatment for your arthritis depends on the type of arthritis and its severity. OC Orthopedic can help you get the diagnosis and treatment you need.